Plastic carry case with custom foam inserts for the MiniSonic MS1/MS10/MS20. 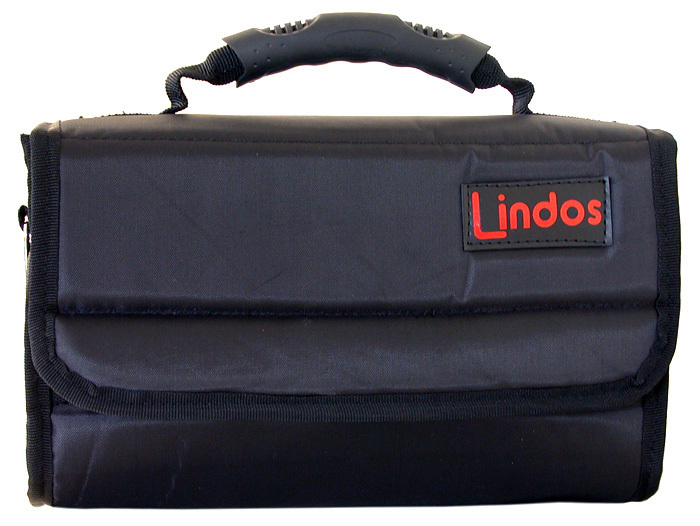 Features two specially designed internal compartments - one for the MiniSonic and a second for leads and accessories. Soft carry case for the MiniSonic MS1/MS10/MS20. 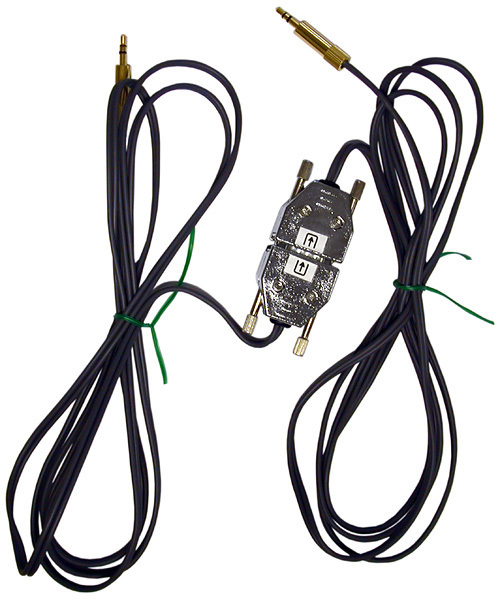 4m Unison to minijack lead set, for use with Minisonic. 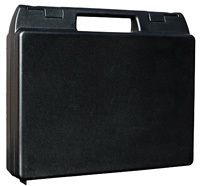 Ideal for testing MP3 players, PC sound cards and other consumer audio devices. 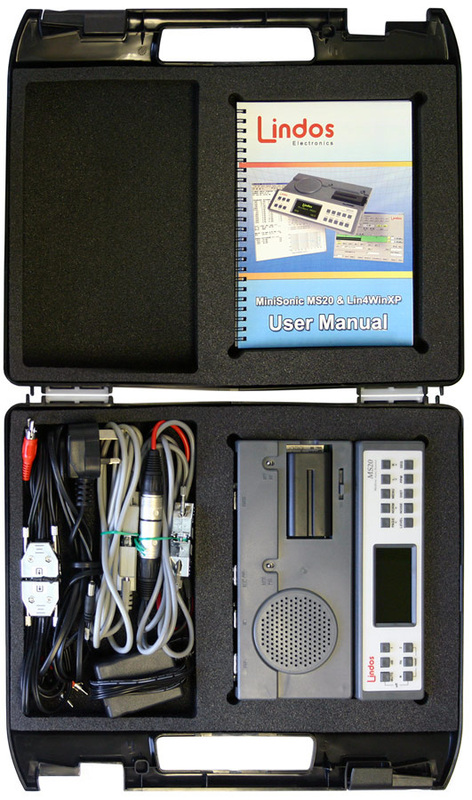 Any MS10 can be upgraded to an MS20 simply by fitting a new MS20 front panel.